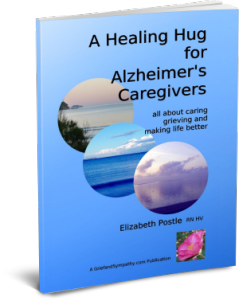 Elizabeth Postle, author of “A Healing Hug for Alzheimer’s Caregivers” explains what to expect in the final stages of Alzheimer’s disease and how to manage the care of someone at this stage of life. Unfortunately it is very hard to predict exactly what to expect when your loved one enters the final stages of Alzheimer’s Disease. Everyone is different, and often it is not the dementia which is life threatening, but other risks. Some people with Alzheimer’s will be mobile right until the end, while others may be bedridden and unable to do anything for themselves. The cause of death of many with Alzheimer’s may be related to other health issues such as high blood pressure leading to strokes or chronic heart or lung conditions. Those who have lost the ability to walk have other risks due to poor circulation from inactivity are often more prone to chest and or urine infections. 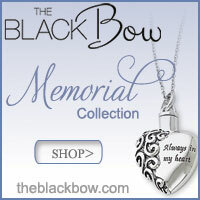 Elderly people may have several medical problems. 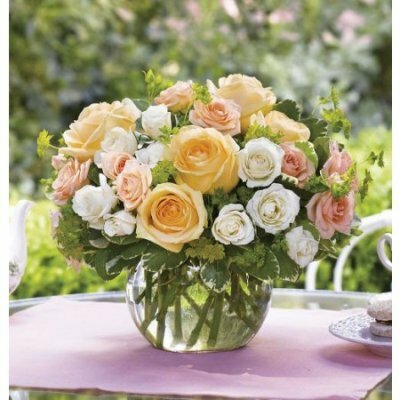 Another aspect is the loved ones mobility. The active very mobile ones are more likely to have falls and other accidents as their judgment is diminished. Broken bones and surgery add further life threatening risks. 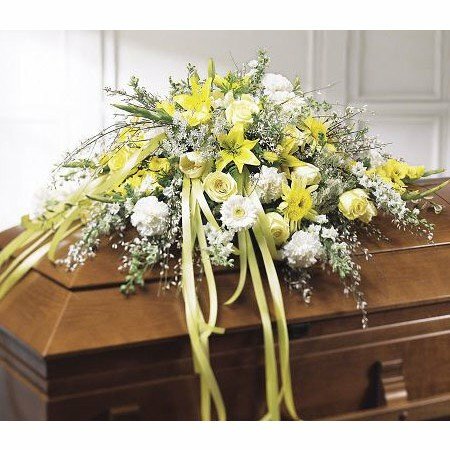 If someone has not died of other causes, in the final stages of Alzheimer’s they may no longer recognize people or know who you are. They may not be able to control their bladder or their bowels and they may not be able to eat. Advice from professional carers about changes in care plans will provide the information you need as all individuals need specific detailed care for them. Most people will be in a care home by this stage. 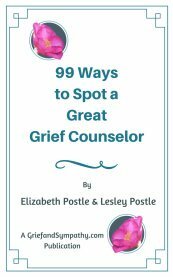 If you are still caring at home, seek professional guidance, and read my book below for advice on looking after yourself too and coping with the grief. Have they still got a good appetite and eating well? Very important - are they pain free? Always ask these questions and if not, why not? Dietary requirements are an important element of care, can the loved one continue to feed themselves, or do they have to be fed, is the intake of food and fluids being monitored? Is the daily intake adequate if they are not supervised when given food? Prevention of pressure sores is essential by moving or turning the bed ridden regularly. Not sleeping well may be due to simple things like being too hot or cold, hungry, or needing to go to the toilet. A comforting word or teddy to cuddle may be all that is needed, try simple remedies before resorting to medication. Many people with dementia have the need to wander night or day then have short cat naps. Care teams may decide that this is the safe option in a controlled environment. Read also my page on Sundowning. All carers will have ongoing evidence of changes in patterns of behavior and should have a support team in place to discuss new care needs. It is always good to discuss concerns and pool advice on day to day issues whether in a residential or own home setting. The caring role is not an easy one at times, many challenges are faced on an hourly basis, you can only do your best and never be shy at asking for help and advice. If you accept your own limitations and don’t get too tired the role can be a very satisfying one. For more help, and advice coping with the grief of losing a loved one gradually to dementia, my new book will provide comfort and practical support. You can find out more about what’s in the book by clicking on the image.